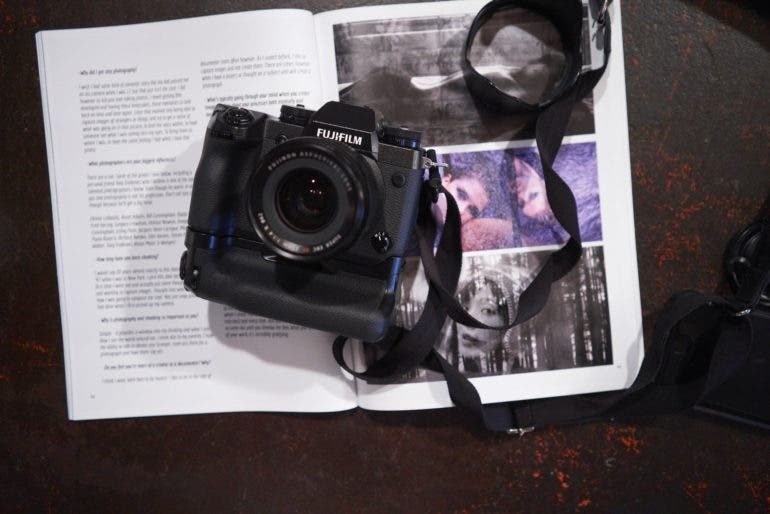 The Fujifilm X-H1 can produce stunning images with the right lenses. These cameras will absolutely blow you away when it comes to astrophotography thanks to their incredible high ISO performance. When it comes to zoom lenses the trusty 24-70mm is hard to beat, especially when it’s weather sealed. The 24-70mm focal range is loved by thousands upon thousands of photographers around the globe for good reason. 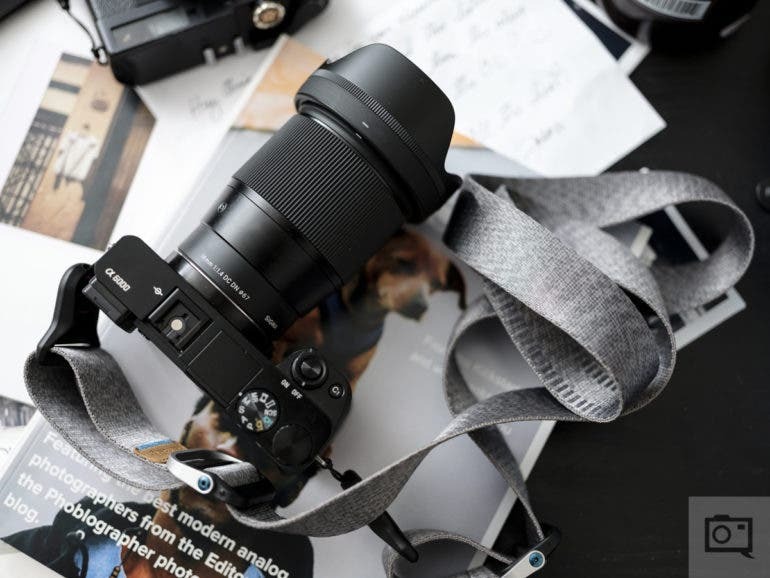 24-70mm lenses (both f2.8 and f4 versions) are perhaps the most popular zoom lenses around thanks to their versatility and their outstanding overall performance. These zoom lenses are suited perfectly for documentary photography, photojournalism, wedding photography, event photography, and even portraiture (especially environmental portraits), and the fact that the seven we have selected here are weather sealed makes them even more special. These fast, wide angle lenses will help you create truly stunning starscapes. 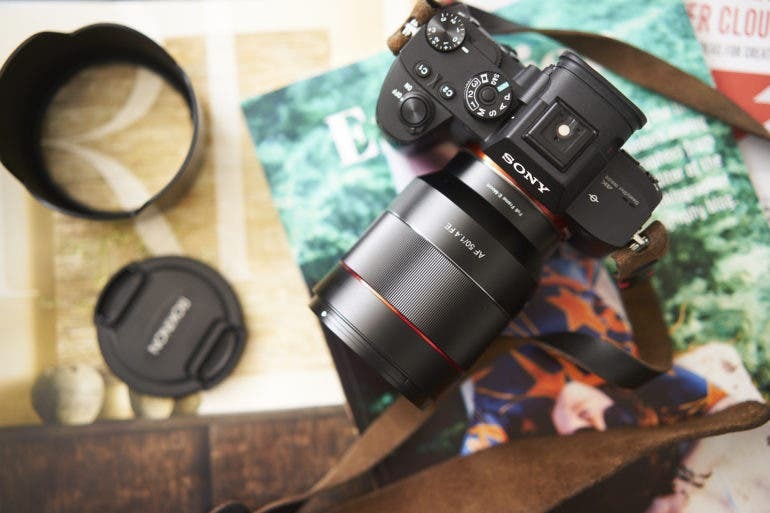 These Sony E Mount lenses aren’t only affordable, they’re incredible performers too. Sit in any street photography workshop and you’re likely to see iconic images from the 60s through to the 80s – but we want to look at the future iconic images that were created in the modern era. As time moves forward, so will the stories that are told to future generations. Street photographers working today will eventually become legends of the past. They will pass their work down and their teachings will be told. Photographs once deemed as top quality will move onto being iconic. 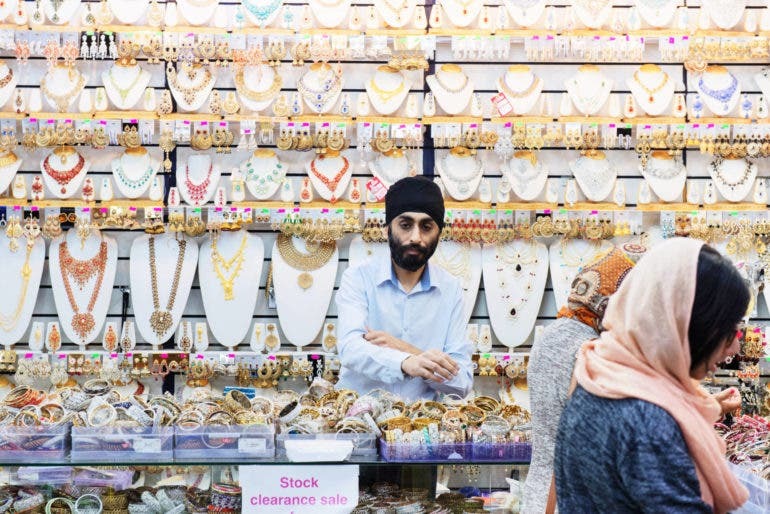 An iconic street photograph can be one of high worth, an instantly recognizable frame, or one that, even in the present day, you know will stand the test of time. 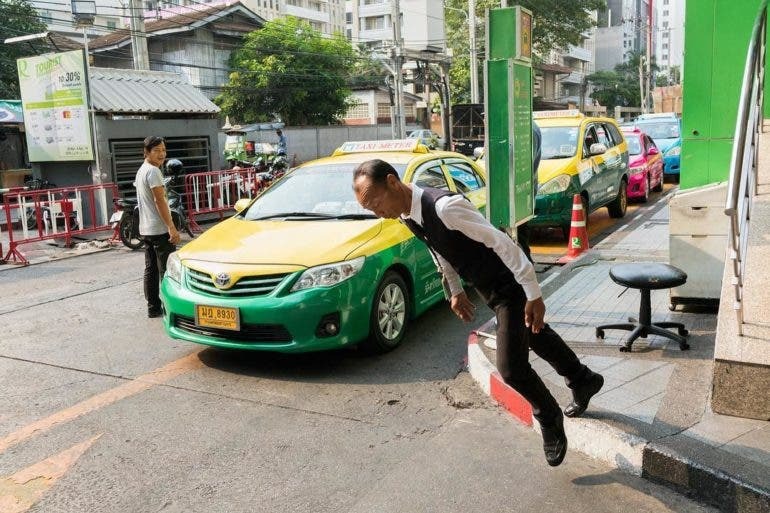 So whilst tutors today may be eager to show Henri Cartier Bresson’s decisive moment, we want to show you some street photographs that are an excellent benchmark for where the bar is set in the present day. 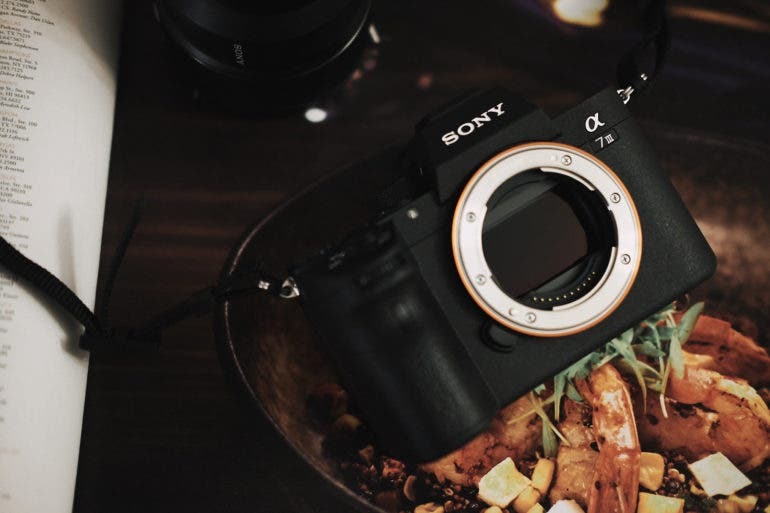 When you have a sensor as powerful as the 42.4 MP beast inside the Sony A7r III you’ll need the best Sony G Master Lenses available to get the most out of it. Canon hasn’t released their professional level EOS R camera yet, but when they do it will probably be like a little 1D series. When I say that the professional Canon EOS R is going to be like a 1D series camera, I’m pretty well convicted in my opinion that this is what Canon will be releasing come later this year. Well, I hope it will be later this year and not next year for Photokina. But if Canon is going to enter the professional world of mirrorless cameras, then I’m pretty convinced that they’re going to do what they can to mimic what their 1D series is. This isn’t only in terms of performance and image quality, but also in terms of a camera body and build quality. 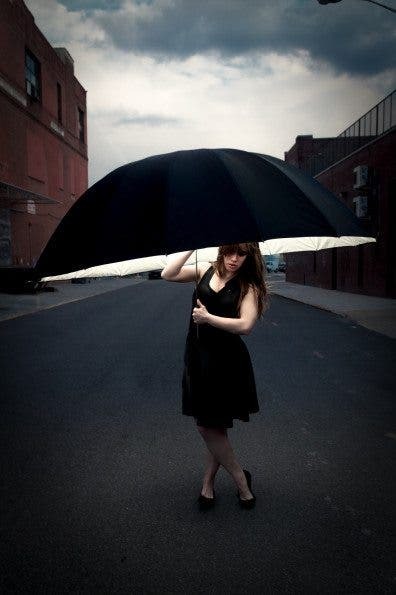 Women photographers rock! In this piece we showcase 20 of the very best. All the photographers in this article have been featured on The Phoblographer before, hence why we’re extremely confident in their creative capabilities. You’re also encouraged to check out each of their individual features too. As smartphone cameras improve, many street photographers are opting to use it as their main weapon of choice. 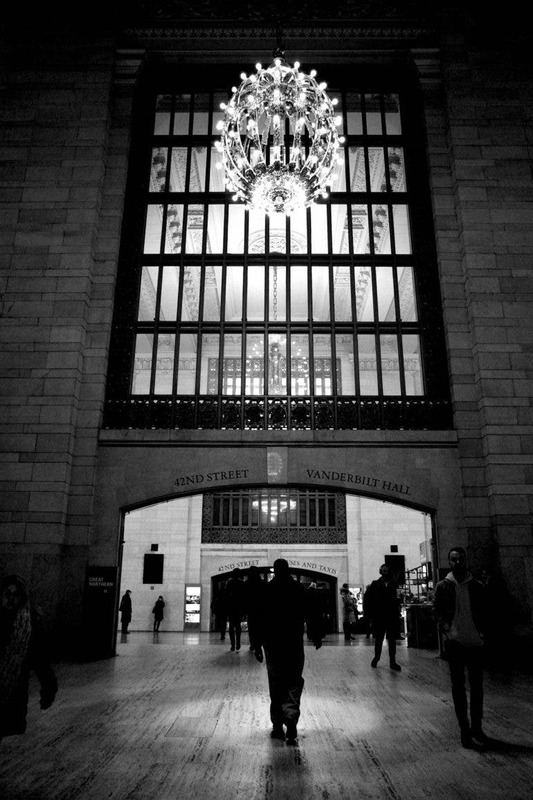 Smartphone street photography has risen in popularity over the past five years. The cameras are getting crisper and the technology is getting smarter. The best part about them from a street photographer’s perspective is that photographers can carry them in their pocket, meaning it’s always readily available. 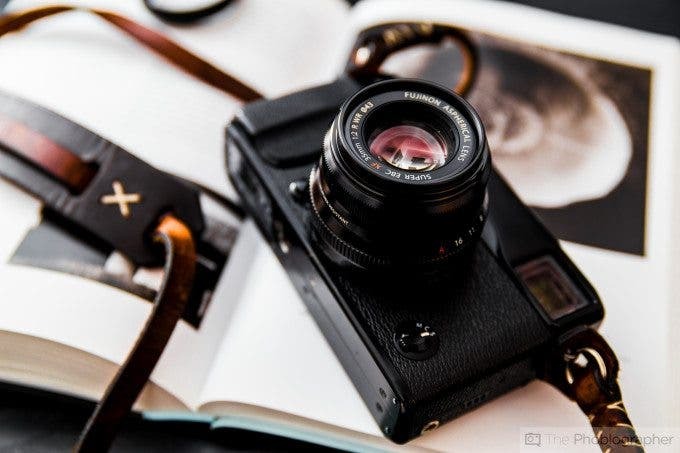 The specs and capabilities are still lacking compared to the normal mirrorless, bridge, and DSLR, which means using them isn’t always an easy thing to do. There are street photographers, however, doing a mighty fine job when it comes to creating quality smartphone images. 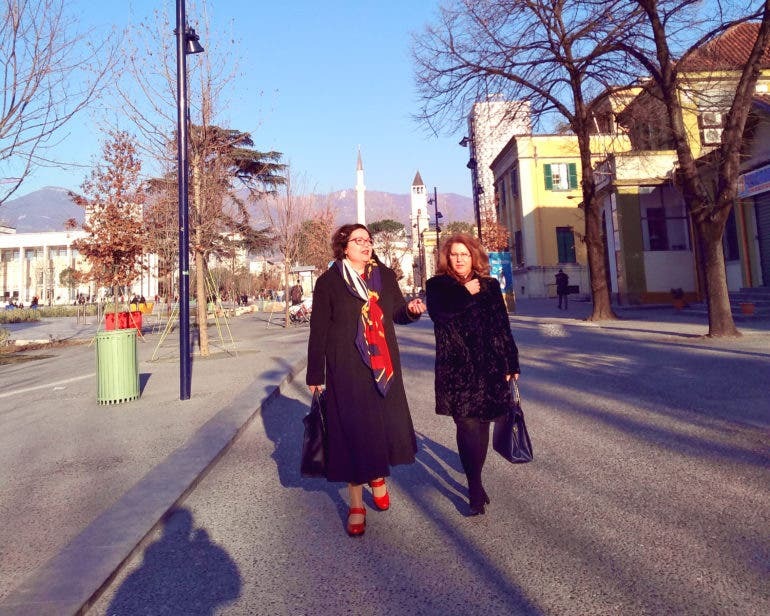 In this article, we look at five who are doing great work. If you’ve been thinking about stepping up to Full Frame cameras for Portrait work, and of doing it with the Sony A7 II, this is how you can on a budget. 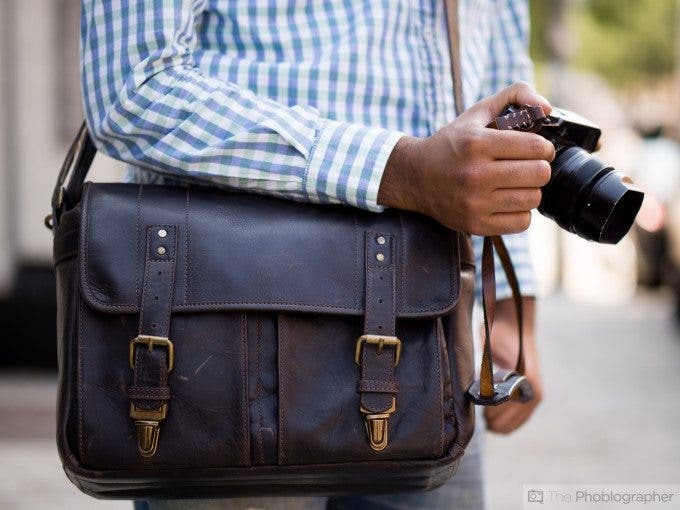 These camera bags are ready to hit the streets, and they’ll look good doing it. 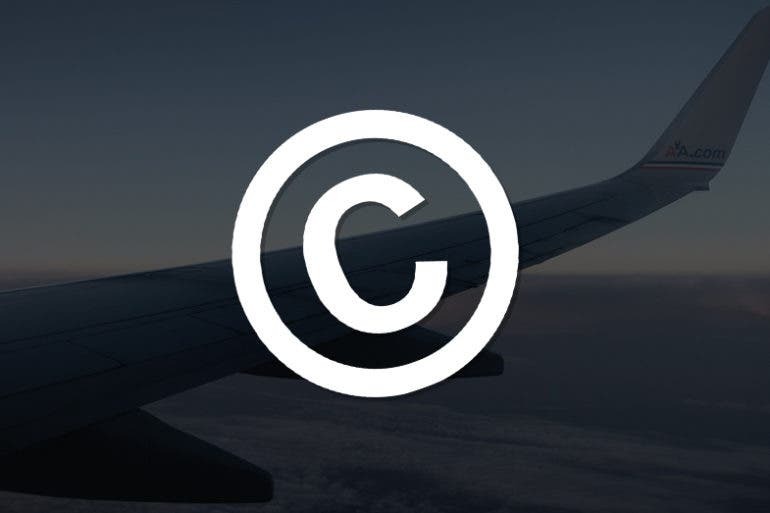 We’ve noticed a disturbing trend regarding image rights and it just seems to be getting worse. Lessons in street photography don’t always age well. Over time, our education deepens and our perspective matures – leaving us a little red in the face over words we once spoke. Several years ago I wrote an article giving advice about managing confrontation in street photography. I spent time putting together an action plan, including ways in which you can avoid confrontation altogether. At the time I thought it was gold. I shared it as much as I could, and in fairness, a lot of people thought it was good – I imagine they were as green as I was. Looking back, there was some terrible advice in it. So terrible, in fact, I’ve removed the piece. Let’s take a look at what went wrong and I what I wish I knew then that I know now. Fujifilm shooters are spoiled rotten when it comes to razor sharp, fast prime lenses–there are just so many good ones. This has come up in a number of situations where I see loads of tutorials on how to make an image look a certain way. I’ve been quietly contemplating the idea of whether someone is a photographer or a photo editor, and at the same time whether or not they have the right to say that they’re a photographer or a photo editor. Go ahead and say, “Just shoot and do whatever,” but I think this is a major part of one’s photographic identity. If you screw a light bulb into a lamp you’re not an electrician. If you clean your apartment you’re not hired help. If you cook a special dinner for 25 people you are neither a woman of the kitchen or a chef (and I’ve specifically heard this said before by both genders). So if you focus on your Lightroom, Photoshop or Capture One skills, are you really a photographer? These wide angle lenses are perfect for landscape photography, even with APS-C crop factors thrown into the mix. The Ricoh GR III is the successor to one of the most celebrated digital cameras in the street photography community. 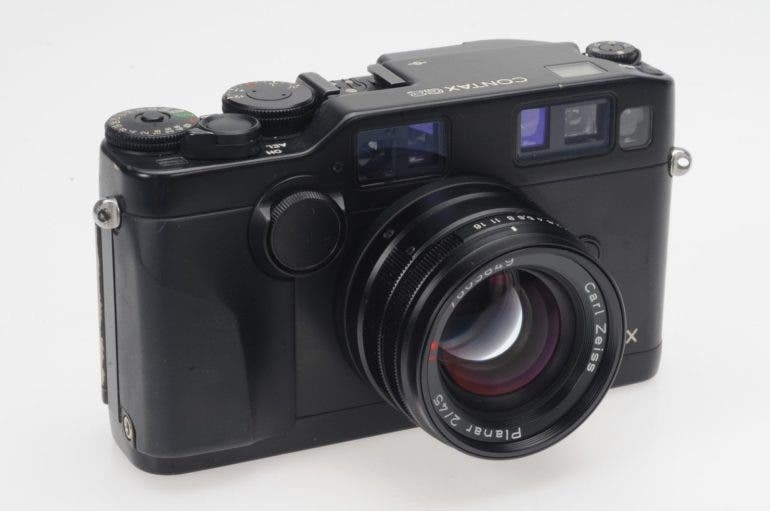 If you were to sit there and compile a list of cult cameras, the majority of them would be analog–but in the digital world one can consider the predecessors to the Ricoh GR III to be cult classics. Along with the Fujifilm X100 series of cameras, the Ricoh GR has been fascinating street photographers for years. Like its film predecessors, the Ricoh GR III is a compact camera designed to be low profile with a sharp lens, fairly simple controls, and designed to let the photographer really just shoot. The Ricoh GR III was announced around Photokina 2018 last year, and it was met with mixed feelings. Some wanted a full frame sensor while others clamored for weather sealing and better battery life. Mentally, I let these things slide and made justifications for why they weren’t included in the camera, but the really big one for me was removal of the little pop-up flash. 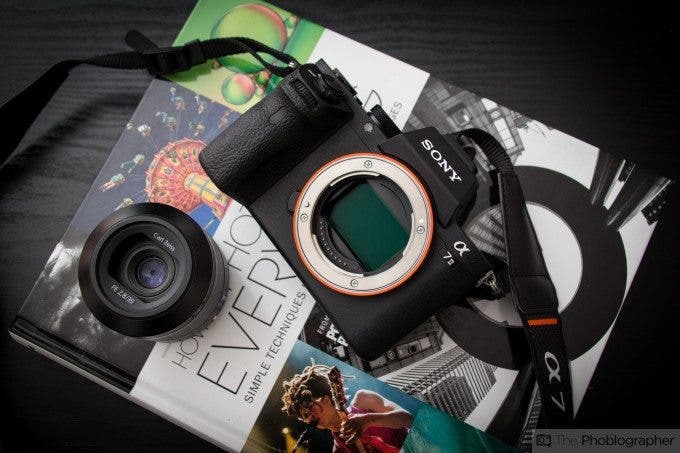 If you’re looking for cheap but really good lenses for Sony FE cameras, then you’re in the right spot. 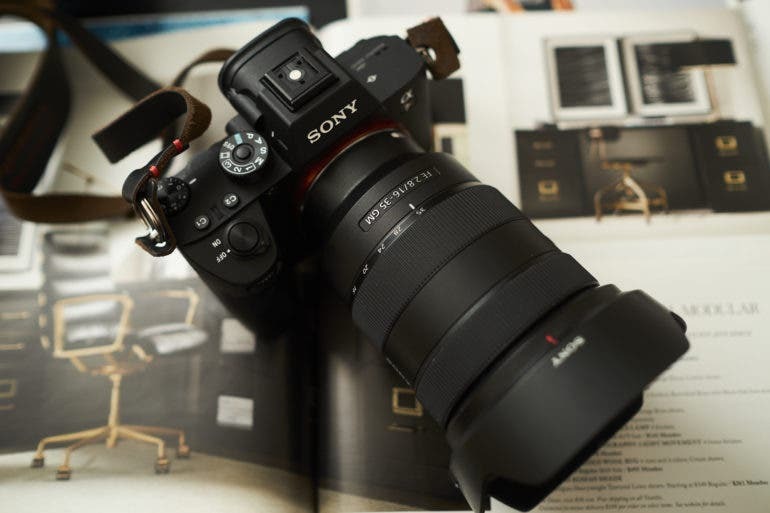 Here’s the good news: we’ve tested loads and loads of lenses for Sony E mount; and you can see some in our database right here. And then there’s better news: we’ve scoured through our reviews index to pick and choose some of the best lenses for the money if you’re looking for entry level lenses and budget lenses. If you’re searching for an affordable wide angle prime, then we’ve found one! 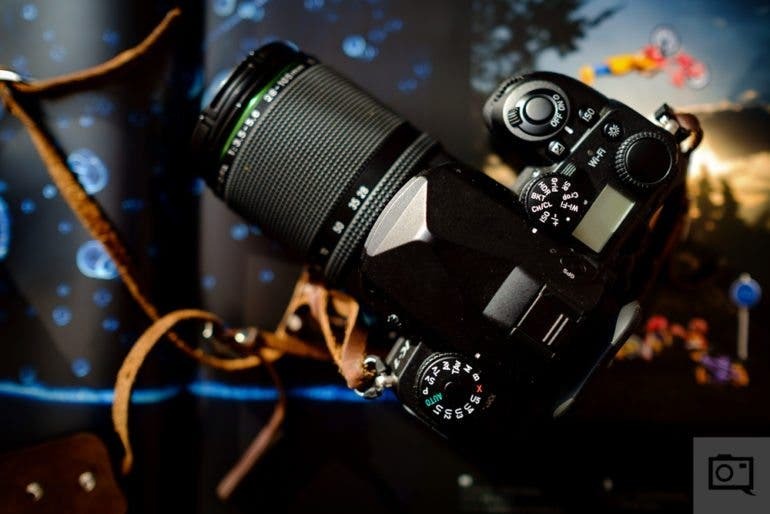 Want a portrait lens? We’ve got more than one for you! These prime lenses will help you get the most out of your Sony APS-C crop sensor camera. Sony has done an outstanding job with their APS-C camera line up. 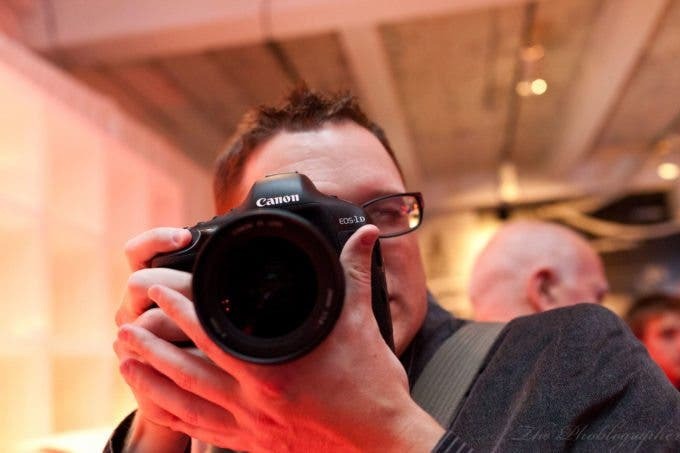 The old Sony NEX system really started changing people’s view about crop sensor cameras. 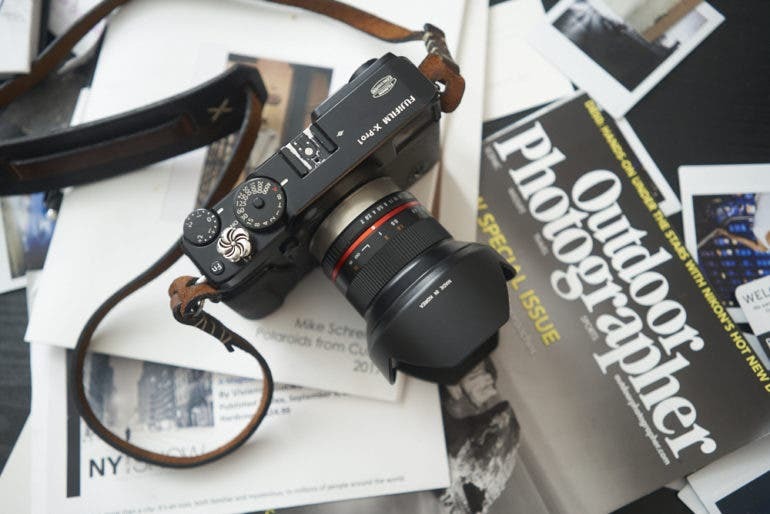 The release of the a6000, a6300, and the a6500 and all of the new technology they brought to the supposedly ‘non-pro’ APS-C camera world continued to push boundaries and made them firm favorites with photographers all over the world. 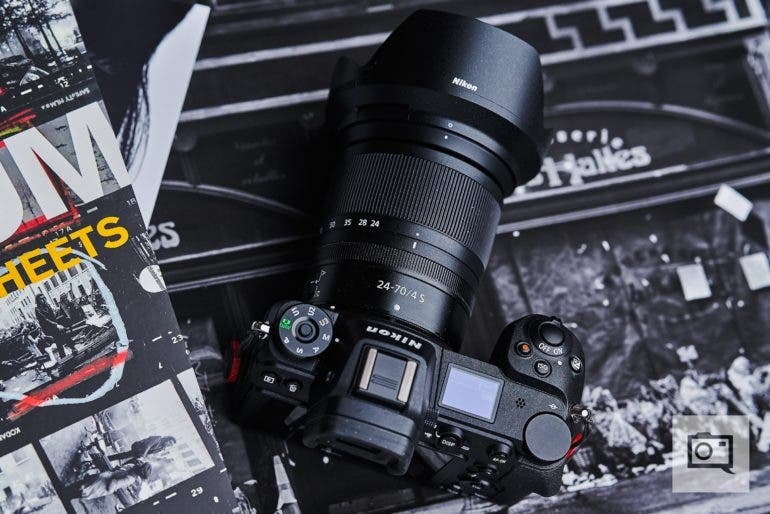 The new Sony a6400 with its crazy fast autofocus system is about to hit the shelves, and we thought it would be a good idea to take a look at some prime lenses that will really get the most out of this, and all of the other Sony APS-C cameras on the market.